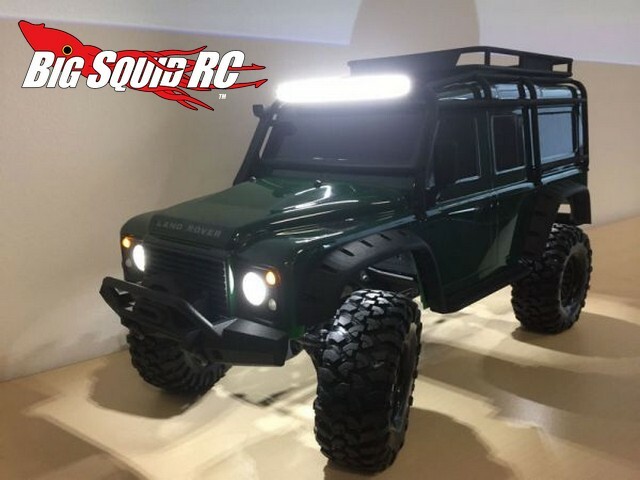 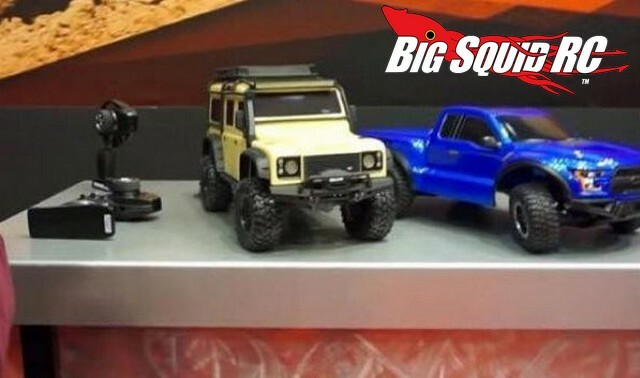 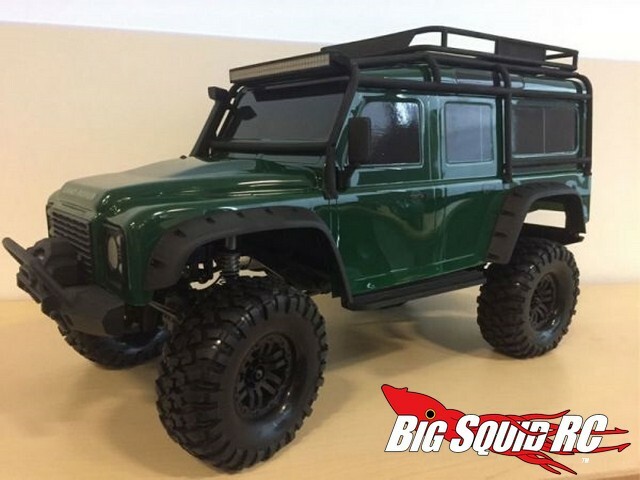 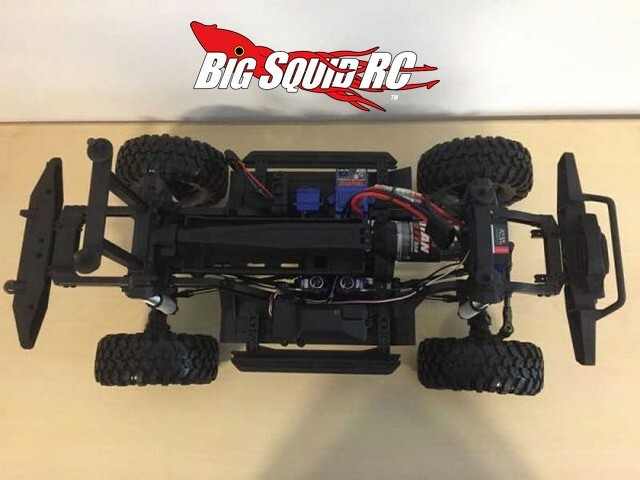 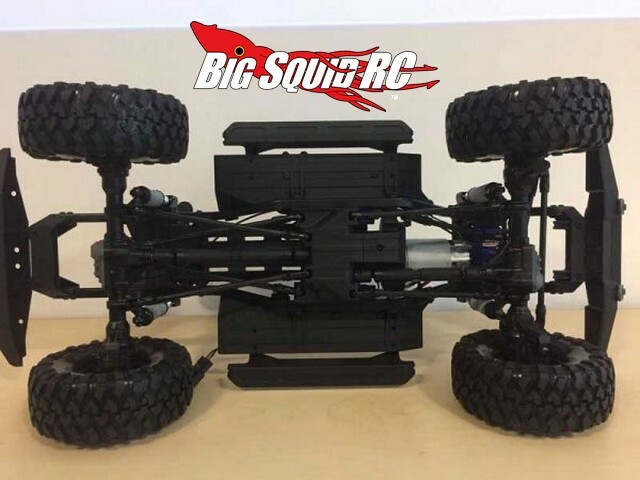 Teaser – Traxxas Land Rover Scale Crawler « Big Squid RC – RC Car and Truck News, Reviews, Videos, and More! 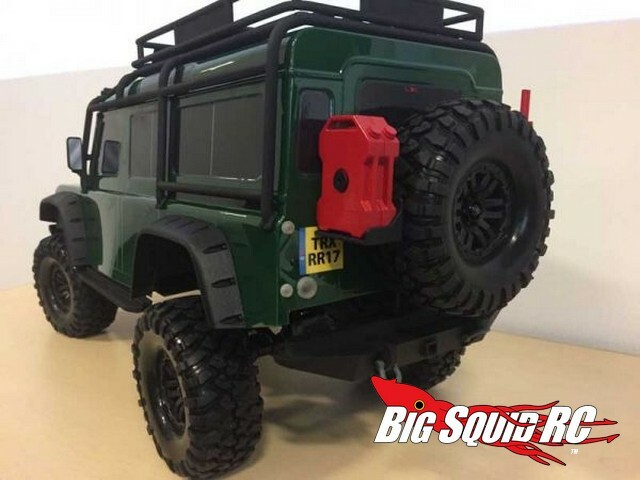 Will the end product look exactly like this one or will there be changes? 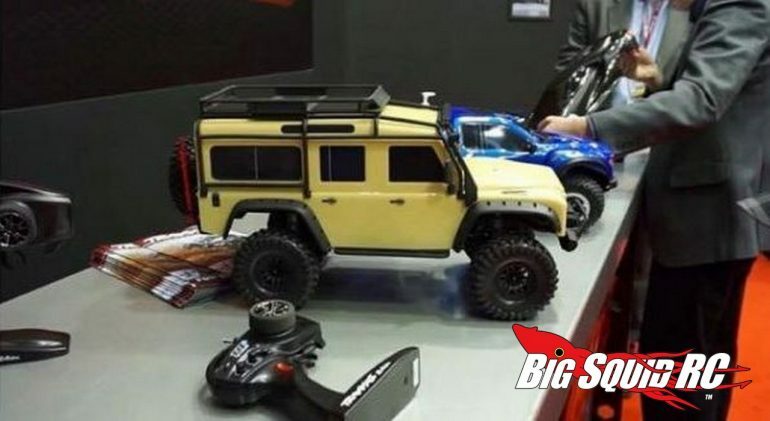 Such is the nature of prototypes, but the one Traxxas presented at Nuremburg looks incredible! 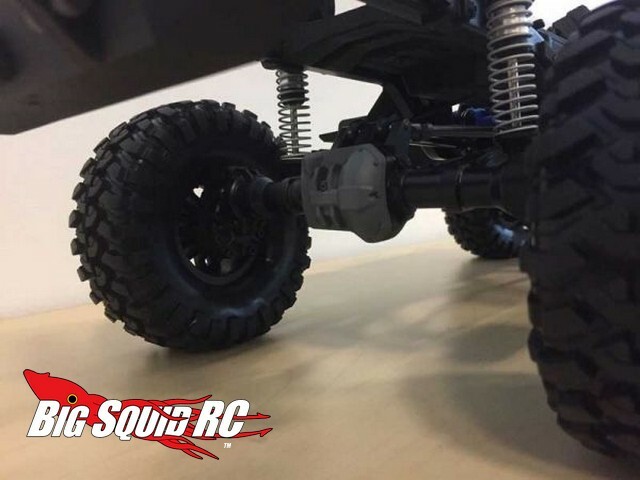 To visit the official Traxxas website Simply Click Here, or you can read more Traxxas news At This Link on BigSquidRC.